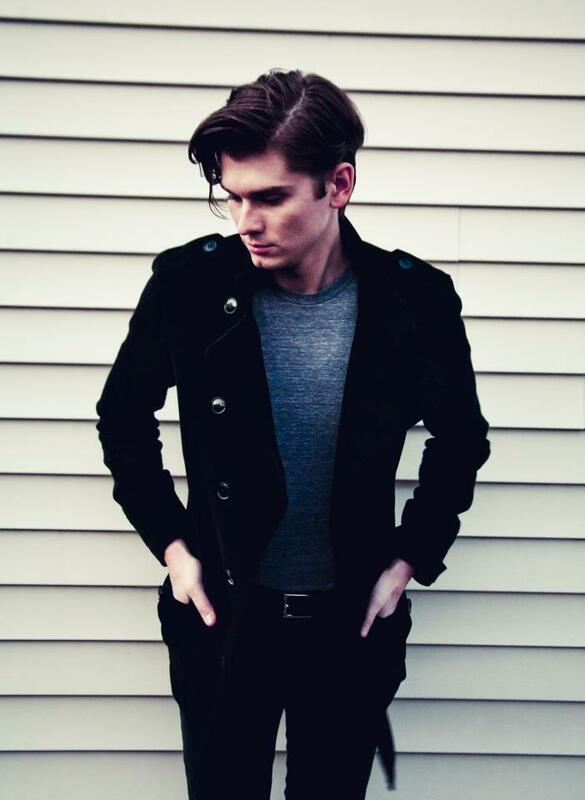 William Beckett (ex-frontman of The Academy Is…) has released a footage performing a new song called “You Never Give Up” and can be seen right here on UTG! This passionate song shows us where Beckett is picking his career back up at, after the split with his band became a reality. He performed his new song at a secret show at Record Breakers on March 25. Take this song for a couple spins and let us know if you are enjoying his latest material. Will you be picking up Walk The Talk on April 17?